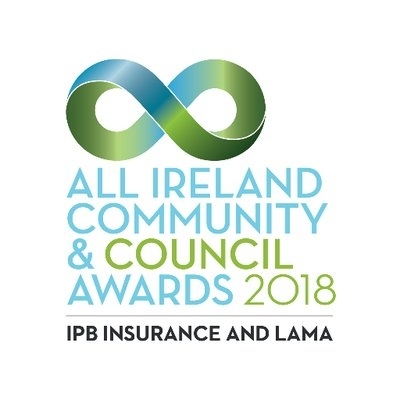 Fethard Horse Country Experience was shortlisted in the ‘Best Tourism Initiative’ category of the All Ireland Community and Council Awards 2018. 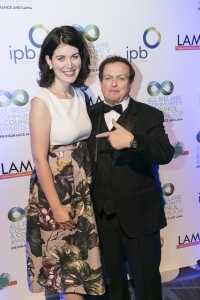 The event was held in Croke Park on Saturday February 3rd and hosted by RTE’s Marty Morrissey. FHC Experience were delighted to be in this category with the newly developed Munster Vales. Unfortunately they were both pipped at the post by Waterford Greenway – a thoroughly deserving winner we’re sure you’ll all agree. 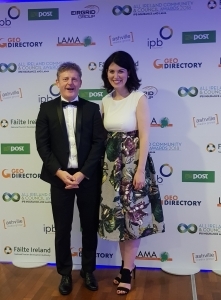 FHC Experience was represented in Croke Park on the night by Fethard Business and Tourism CLG Chairman, Jimmy O’Sullivan and Manager, Shannon Forrest.